. ::Pimp C says F*ck the SOUTH::. 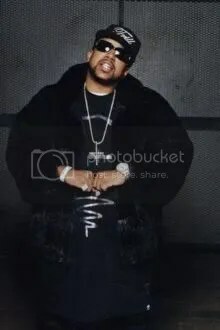 Yes the word is in… Pimp C [1/2 member of houston rap group UGK] says f*ck the south… Now I know you scratching your heads and saying to your self… damn Houston is on the south why would he say this? 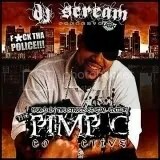 Pimp C said the Atlanta music scene is not crunk. He states that Atlanta stole their style from 3 6 Mafia in Memphis. He said F*uck Young Jeezy! Now if you recall. 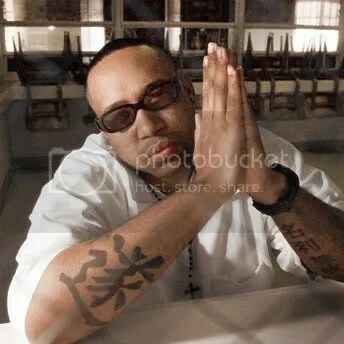 Jezzy was one of the bigger advocates in helping Bun B get Pimp C out of jail. 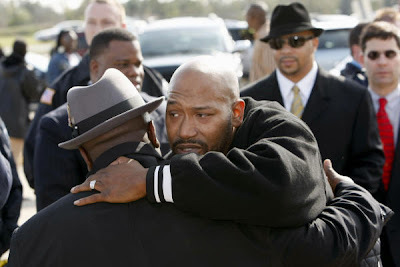 I want to know how my man ….David Banner feels about this….. We know Banner has not been seen for a while but you have to be honest David Banner was ridin for Pimp C to get out of jail. T.I. gave much homage to the UGK family… even did a remake of their song…. Where does all of this leave Bun B. This leaves Bun B in a state of confusion. We hope they can sit down and talk about this because this goes deeper then the musc industry. These boys are the streetz they just may be black men that are apart of a family that assemble as an extreme mafia. 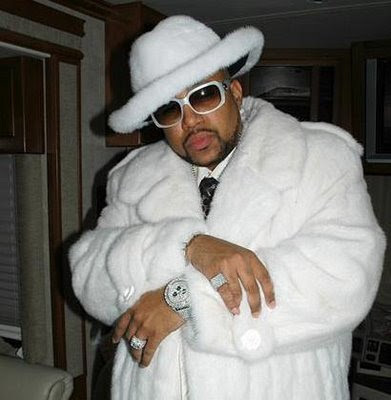 Listen Here what PIMP C has to say…. You are currently browsing the archives for the Pimp C category.